Fans were not pleased about the major death in last week’s episode of The 100. (Neither were we.) And since then, they’ve been furiously working not just to declare their displeasure—but to make the show itself pay a heavy price. Thanks to Twitter fans have more access to creators and decision makers than ever before, and also more ability to organize a massive campaign in a hurry. 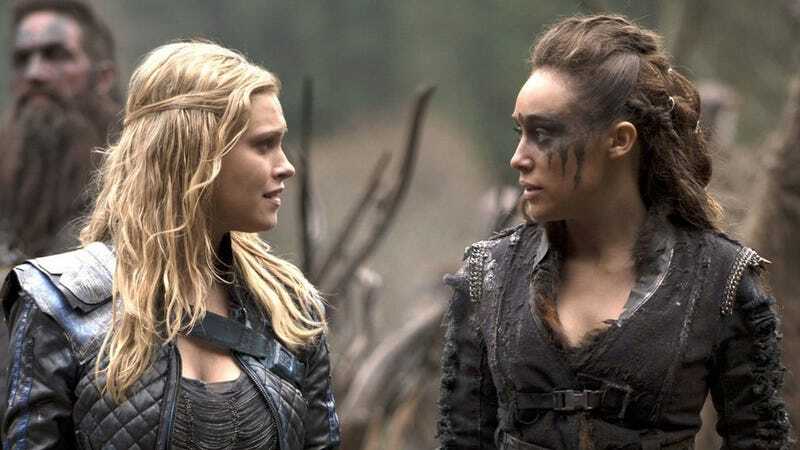 Fans of The 100 quickly showed how angry they were, by targeting creator Jason Rothenberg. In just 24 hours, he lost more than 10,000 followers, and his numbers have continued a steady (albeit smaller) decline since. But Twitter, as a metric of audience engagement is relatively new—and officially, no one really gives a hoot if a showrunner’s follower count plummets after an unpopular story move. Which was why 100 fans took a different tack last night. They tuned out the show, and focused on getting their competing hashtag, #LGBTFansDeserveBetter, trending. The hashtag was selected because the character who was killed off was one of the few explicitly queer characters on the show. The hashtag did trend, and The 100 did not crack Nielsen’s Top 5 shows, as measured via Twitter. More importantly, The 100 suffered its worst ratings all season. Only 1.25 million people watched, as compared the week before when 1.39 million viewers tuned in. It might not be fair to chalk this dip entirely up to fandom wrath—numbers were down across the board, with even The Big Bang Theory scoring its lowest numbers of the season. But when your show already has a tiny audience, antagonizing a large chunk of them might not go so well for you.